Cloudy with periods of rain. Thunder possible. High 46F. Winds N at 5 to 10 mph. Chance of rain 90%.. Periods of rain. Thunder possible. Low around 40F. Winds WNW at 5 to 10 mph. Chance of rain 90%. 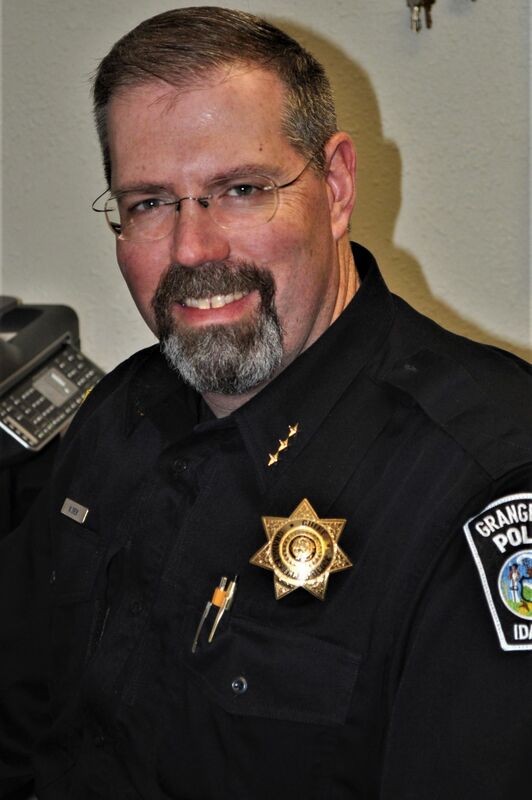 GRANGEVILLE  A citizen concern to improve crosswalk safety received encouragement from the Grangeville City Council as a private project to pursue further. Angela Economen spoke to the council at its July 16 meeting on her concern with crosswalk safety for children and older people, specifically referring to the Main and Florence streets intersection near Les Schwab Tire Center. The issue isn’t new as Mayor Wes Lester noted in March 2016, Girl Scout Troop 3702 raised this same concern for Main Street crosswalk flags. Councilor Amy Farris agreed with Economen on that particular location where, in some instances, trucks take the turn too wide for safety. “And at times it is so busy, you can’t see people in that crosswalk,” she said. According to Lester, Salt Lake City initiated such a program that grew to involve businesses sponsoring flags and ensure buckets remained stocked. 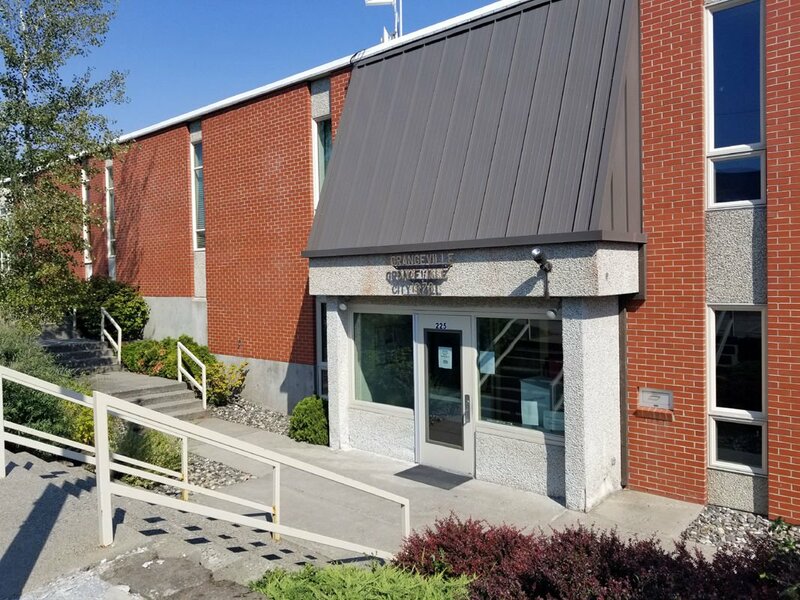 Public works director Bob Mager advised Economen first approach the Idaho Transportation Department as they have oversight over State Highway 13 that passes along and through Main Street. “I don’t foresee them saying no, but that is crossing over their road,” Mager said. “Once you’ve done that, you can move forward.” Lester also advised her to contact the City of McCall, which has a similar situation with State Highway 55. Drew said the flags would be helpful at the city’s busier intersections and also show pedestrians’ intent to cross, instead of motorists having to guess. The council approved a police department expenditure for new Axon body cameras, related equipment and services. The purchase would be a total $29,058 across a five-year period, which includes extended warranties, new cameras and docking stations at 2.5 and 5 years, and automatic upload to cloud-based storage. Chief Drew explained their existing camera system, Vievu, has been bought out by Taser and he will no longer be able to get replacements. This existing system has had continued problems, largely with connection points and switches, and he has had to have 10 cameras around to ensure the department has enough on-hand working for officers. As GPD has not been able to fill one of its officer positions, he can use the salary savings to make the first payment in the five-year plan. How times have changed and on how essential body cameras are was explained by city attorney Adam Green.